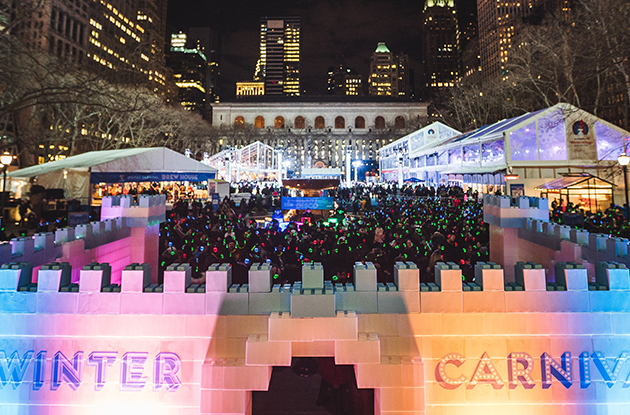 Melt away winter blues at the Bank of America Winter Village at Bryant Park’s annual Winter Carnival from Jan. 26-Feb. 4. 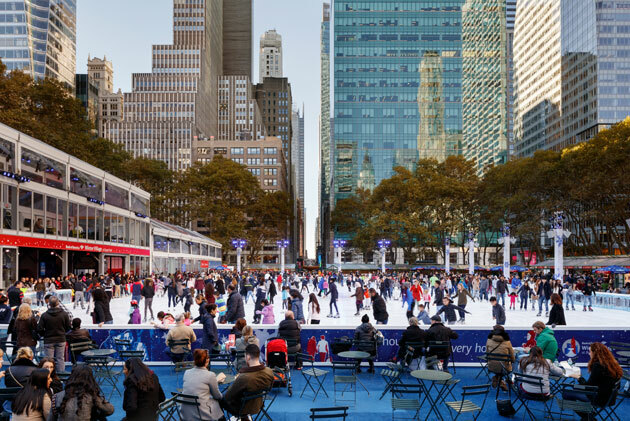 The Rink at Rockefeller Center will soft-open Oct. 7 with a grand opening Oct. 11 featuring a ceremonial first skate hosted by the reigning Olympic Ice Dance Champions Meryl Davis and Charlie White. 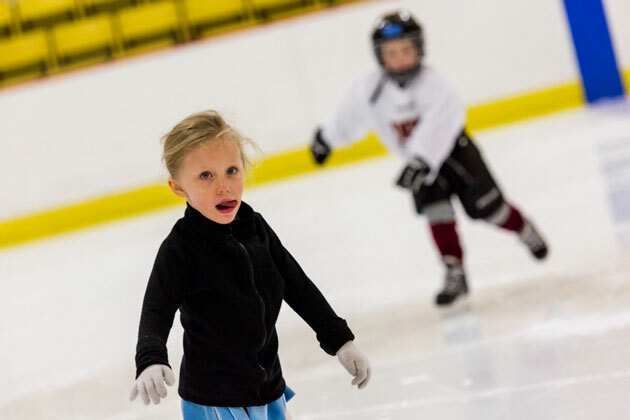 LI SportsHub opens new ice rink opens to focus on youth and girls’ hockey. 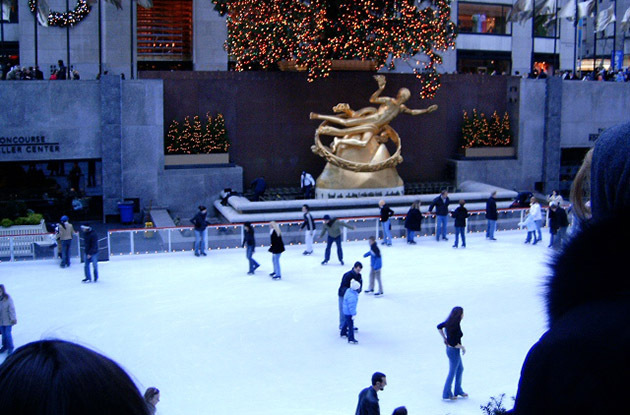 The Rink at Rockefeller Center opens its ice to the public on Tuesday, October 13. 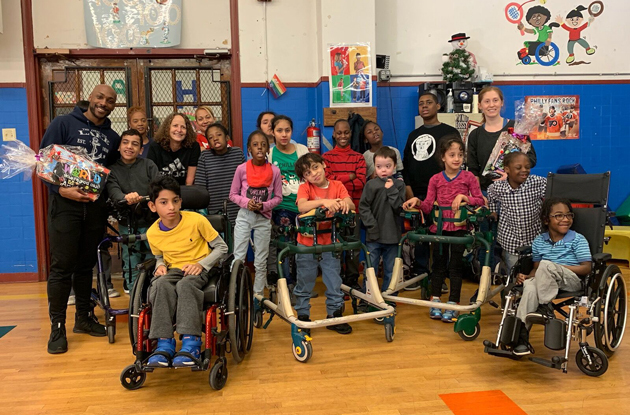 Read on to find out about opening day activities, the 2015 season schedule, and fun extras that Rockefeller Center has in store for visitors this winter. 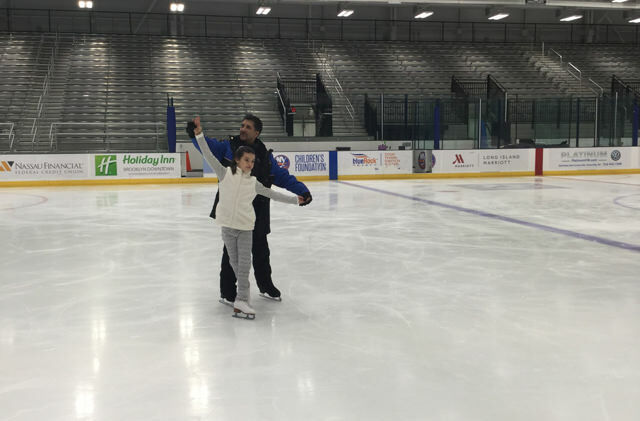 World Ice Arena, which offers ice-skating lessons to children in Queens, is now offering Future Champions, a mid-level figure skating program for competition bound skaters. 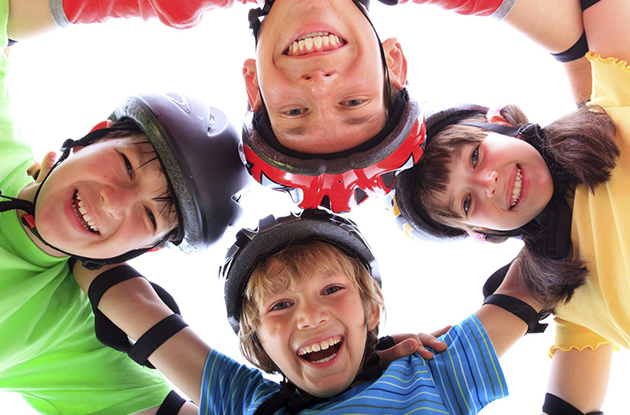 Dr. Attilio Pensavalle gives safety tips on preventing ice-skating injuries when taking your kids ice skating. Julie Chu, a resident of Fairfield, CT, is competing on Team USA's Women's ice hockey team for the 2014 Winter Olympics in Sochi, Russia. 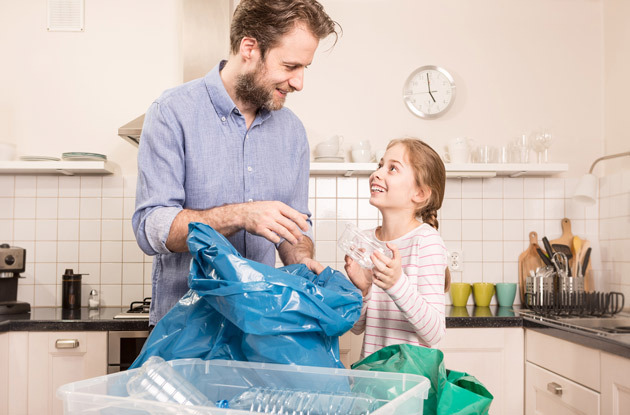 Here, she talks about her career and family support. 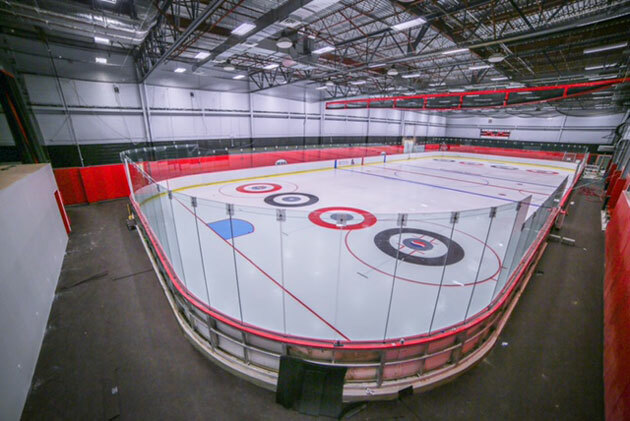 Hauppauge-based ice rink, The Rinx, is now offering its Total Skating and Total Hockey programs at the Town of Oyster Bay Skating Center in Bethpage. 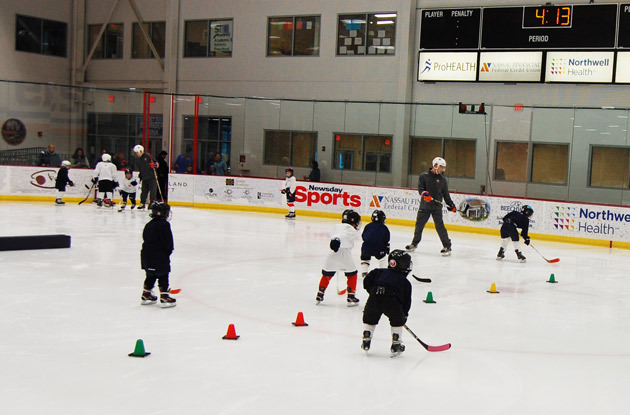 The programs help kids develop their skating and/or hockey skills. Time to lace up your skates and hit the ice! 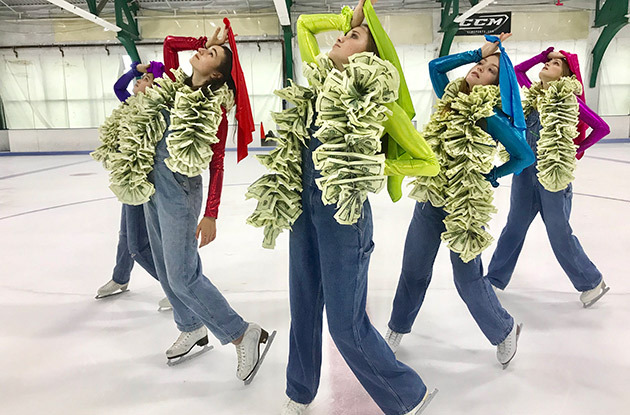 Here's the scoop on indoor and outdoor ice skating rinks in Suffolk County, Long Island. 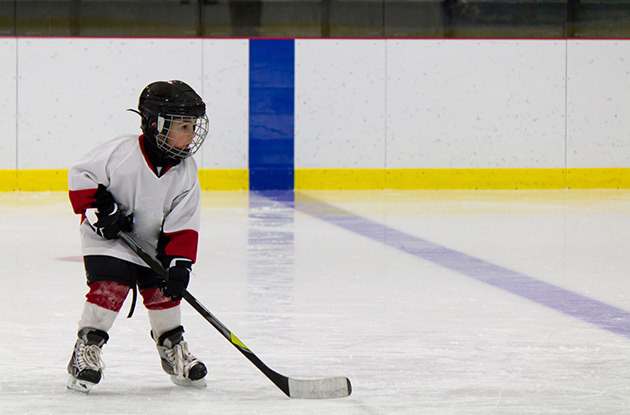 Time to lace up your skates and hit the ice! 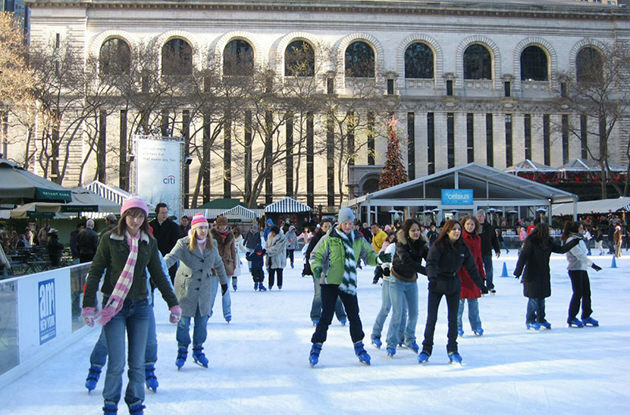 Here's the scoop on indoor and outdoor ice skating rinks in Nassau County, Long Island. 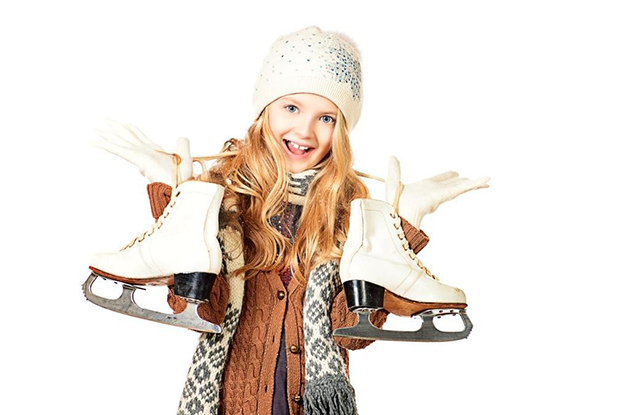 Time to lace up your ice skates and hit the ice! 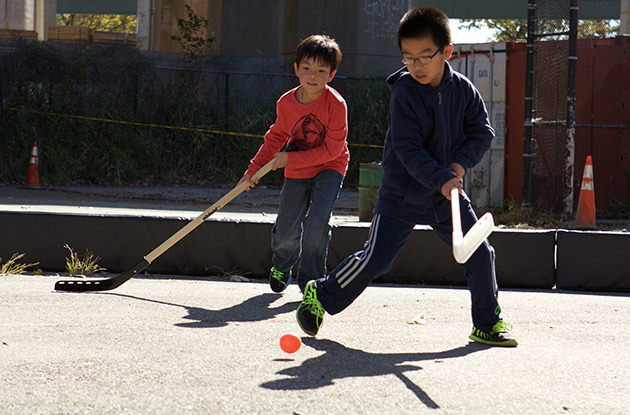 Here’s the scoop on the rinks around the Big Apple. In these uncertain economic times, many people want to turn to a sure thing. 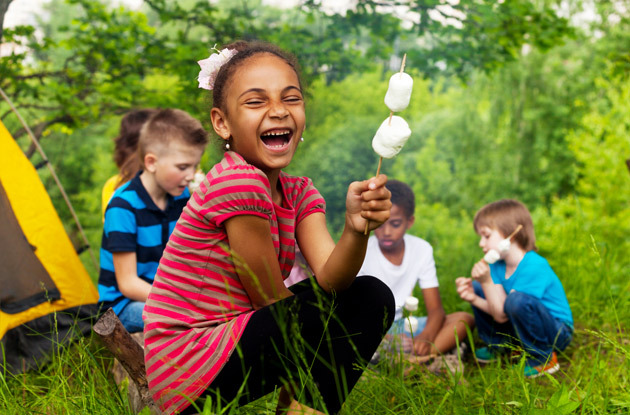 Mohonk Mountain House, which has been entertaining families for 140 years, virtually guarantees a fabulous family vacation.